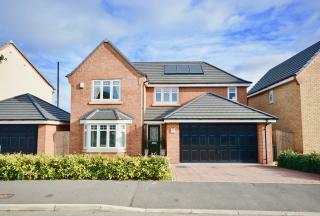 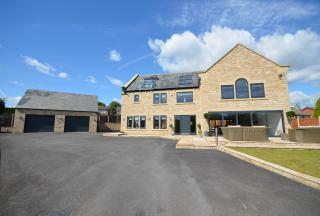 Quaker Lodge is an exceptional detached home, designed and built to exacting standards by our vendor client. 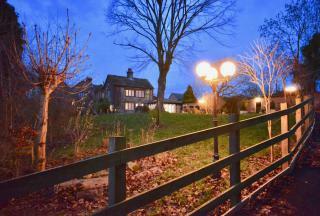 This luxurious detached family home occupies a desirable position on Moor End Lane in the sought-after village of Silkstone Common. 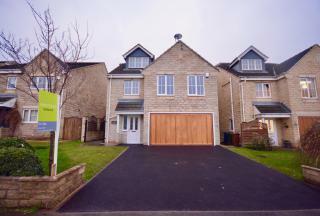 This beautifully presented, executive style detached family home occupies a desirable position on the sought-after Waverley development. 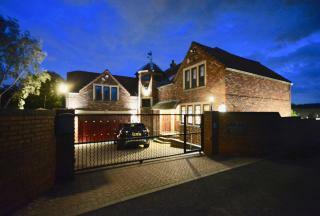 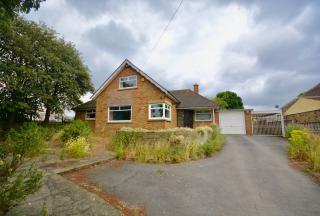 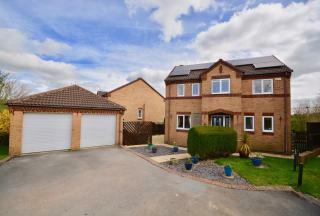 This exceptional detached home occupies a desirable position on one of Barnsleyâ€™s most sought after Lanes. 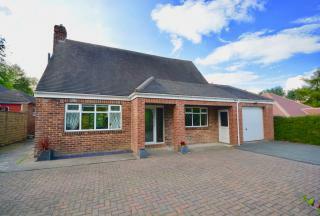 This deceptively spacious, four bedroom two storey detached home enjoys a private plot of generous proportions, situated in this much sought after position. 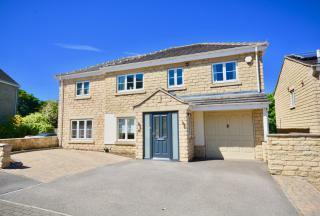 This exceptional, detached family home occupies a desirable position on this sought after McLeanâ€™s Homes development in the beautiful village of Silkstone Common. 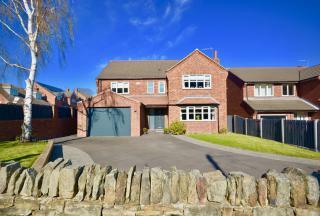 This larger style, detached family home occupies a desirable position on this sought after George Longden Homes development in Cubley.